Got a query? Of course We'd love to hear from you. Just fill out the short form below and We'll get back to you. 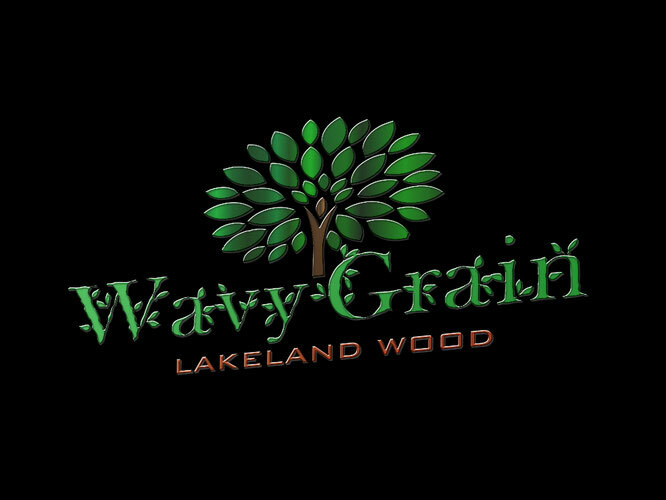 All images and content are the property of WavyGrain except for external content. Prior consent must be sought before copying or linking material on this website.